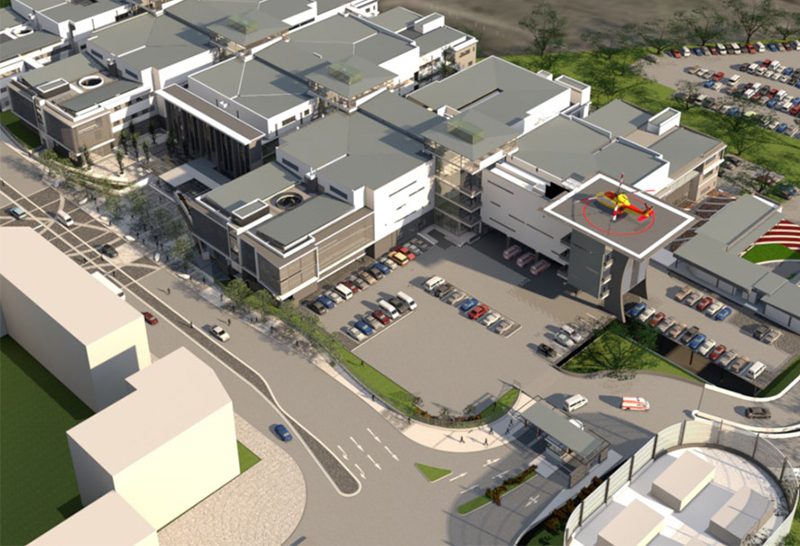 Development is well underway on the new Dr Pixley ka Isaka Seme Regional Hospital being built at Bridge City in the eThekwini Municipality. 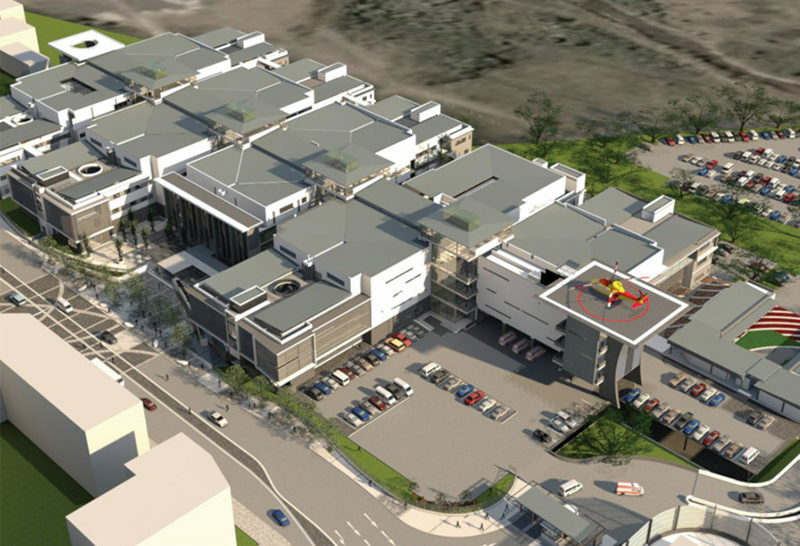 Upon completion in 2019 – with a current completion date set for April – the 500 bed, Level 2 regional hospital will serve over a million people in the region, mainly drawn from Inanda, Ntuzuma and KwaMashu. 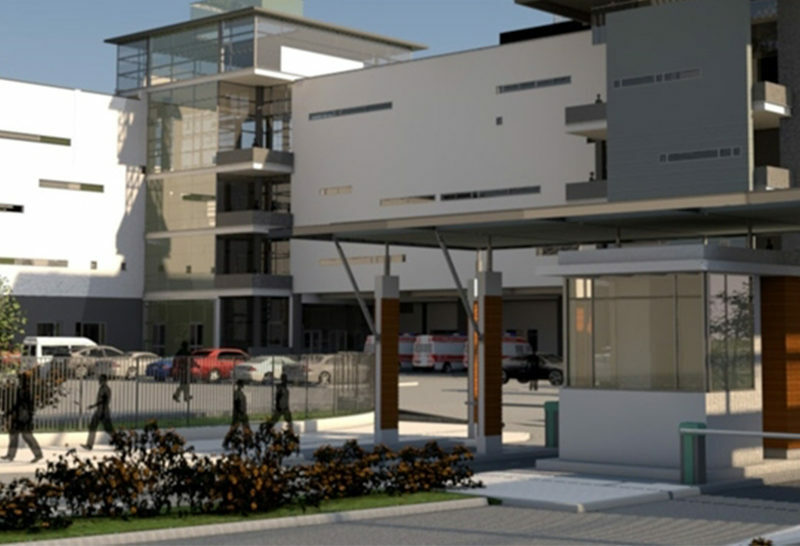 According to the province’s health department, once the hospital is operational it will assume the regional services presently provided by Mhatma Ghandi Hospital in Phoenix which, together with Addington Hospital will revert to providing District Hospital Services. 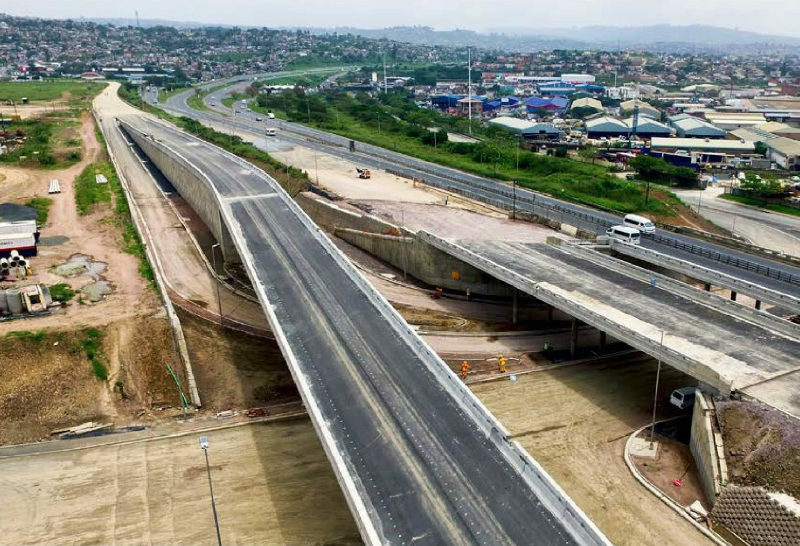 The building is progressing at its location in Bridge City in eThekwini Municipality, which is a new business, commercial and transportation hub in the area. 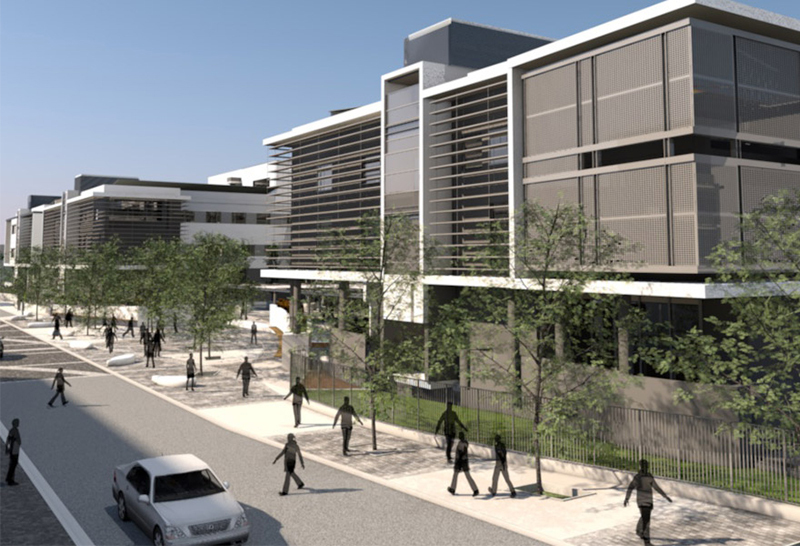 According to the principal agents and project developers, PMSolutions, the hospital forms part of KZN Department of Health Hospital Revitalisation Programme, which is the provincial wing of a national programme to provide much-needed health facilities throughout South Africa. 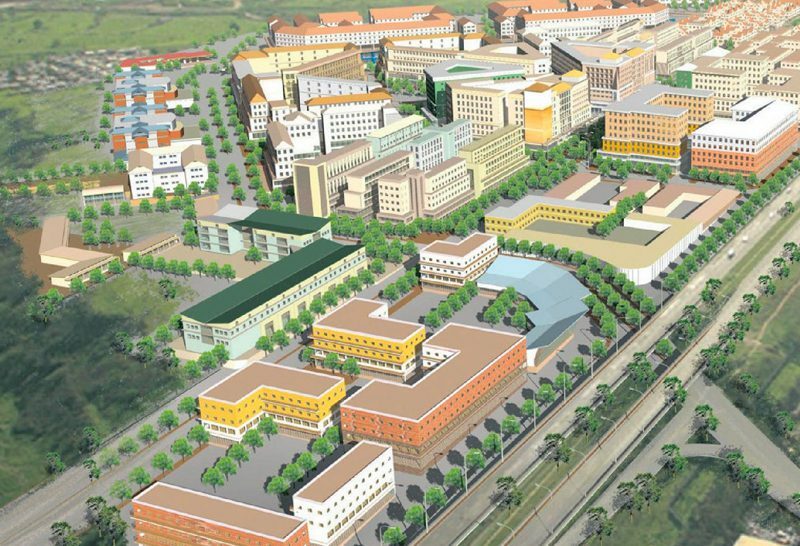 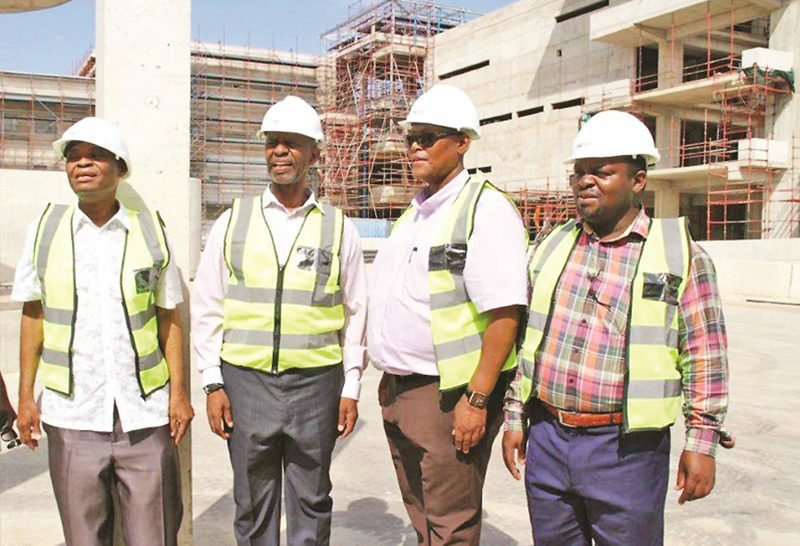 The project is expected to cost between R2.5 billion and R3 billion to complete, and will be one of the largest hospitals in South Africa, and the largest currently in development.